There are people in this world who we admire, make us better, who we gain inspiration from. For me, my mother is definitely number one on my list. Not because she is my mother, or the woman who gave birth to me but because she offers me so much wisdom and she is the person who taught me how to LOVE. It is because of her, I can show that LOVE to others. 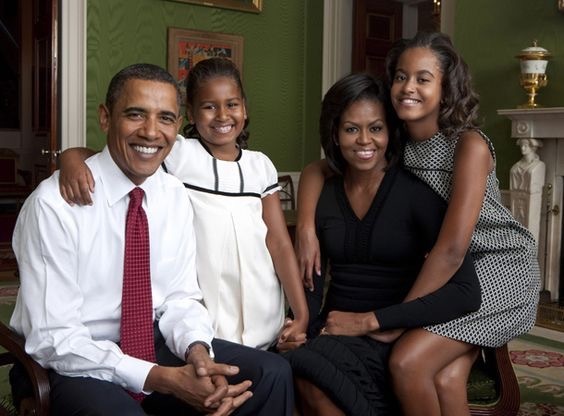 I wanna talk about another woman who the nation has grown to love over the past 8 years: Mrs. Michelle Obama. This incredibly amazing woman has exemplified what beauty, intelligence and grace truly means. She is not just the wife of President Obama, she created her own lane. She launched “Let’s Move!”, bringing together community leaders, educators, medical professionals, parents, and others in a nationwide effort to address the challenge of childhood obesity.This initiative has changed the lives of our youth nationwide giving families the resources to make better decisions about their child’s nutrition. She has made having a healthy lifestyle a necessity. 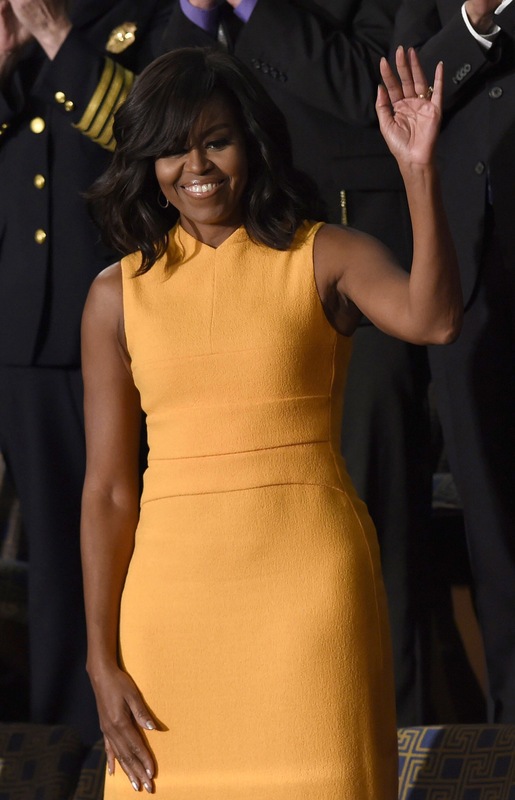 She has been coined the most stylish First Lady in history. 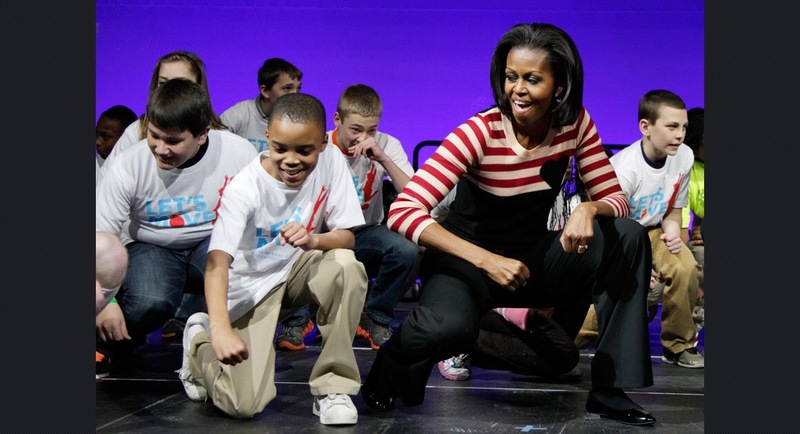 When Mrs. Michelle Obama comes through, you better make room! She demands attention upon entry and she keeps her mane “on fleek”. Her diction, her poise and confidence is what all women should emulate.